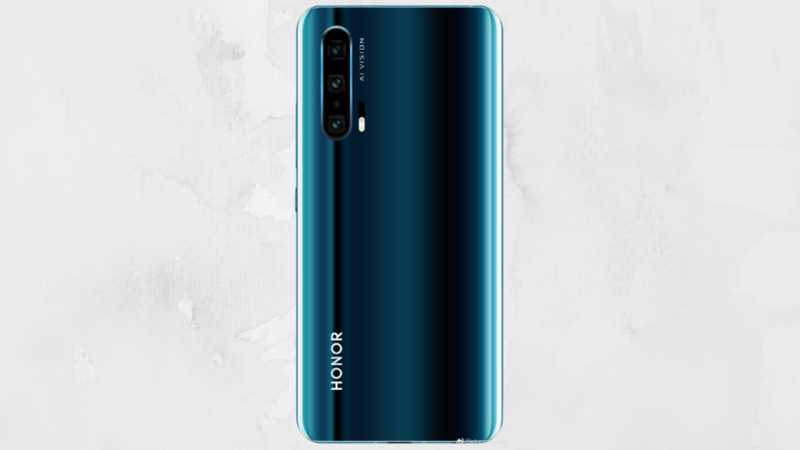 Honor has already confirmed that it will be unveiling its Honor 20 series on 21st of May in London where is the expected to launch its Honor 20 smartphone which will be the successor of Honor 10. Furthermore, it is also rumored to bring in Honor 20 Pro device which we should be known on the launch day itself. The smartphones with the model number YAL-ALOO and YAL-TLOO were spotted on the 3C certification website and now a press render of the same was leaked via Weibo. The leaked image shows only the back of the device showcasing the 3D curved unibody glass body with four cameras. Recently the teaser image also was seen focussing on the number 4 which should be the indication to its quad camera setup what is similar to the Huawei P30 Pro. There is also a ToF 3D sensor included on the device along with a periscope-style telephoto sensor that could be offering 5X optical zoom as it was seen on the Huawei P30 Pro. Back in December 2018, Honor View 20 was the first device to come with the Sony IMX586 camera sensor and the same sensor could be used on the upcoming devices also. Furthermore, the partnership with Leica expiring, we might see some changes in the camera performances when compared to the Huawei P30 Pro. According to the Chinese 3C listing the devices will be featuring 22.5W fast charging support similar to the one we have seen on the Huawei P30. 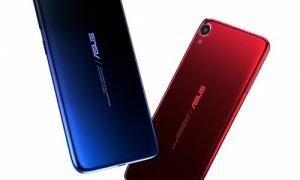 These handsets could be powered by a 7nm Kirin 980 Octa-Core processor along with Mali G76 GPU and dual NPU. Definitely, the handsets will be coming out of the box with Android 9 Pie and should be getting the Android Q update when it is made available. Are you planning to get any of the devices from the Honor 20 series? Are you excited for the launch? Comment in the section below to share your views on the same and stay tuned to Android Advices for more.